Paul Saad grew up in northern New Jersey and graduated from Trinity Pawling prep school in upstate New York. 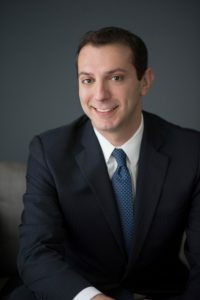 In addition to studying finance at Lehigh University, Paul furthered his proficiency in finance through programs at Yale University, Julian Krinsky Business School, and Wharton. In 2011 Paul moved to Florida where he has been working in the banking and finance industry. As a Financial Advisor he works closely with each of his clients to translate their goals into personalized and comprehensive financial strategies. Paul’s clients understand that to achieve and maintain their desired quality of life it is necessary to have an advisor who demonstrates not only financial aptitude, but also integrity and a sincere desire to help. Paul’s drive to help people extends to his community as well where, in addition to his involvement with ROOF, Paul is a Rotarian, volunteers locally, and serves on the Board of the Bonita Springs Historical Society. 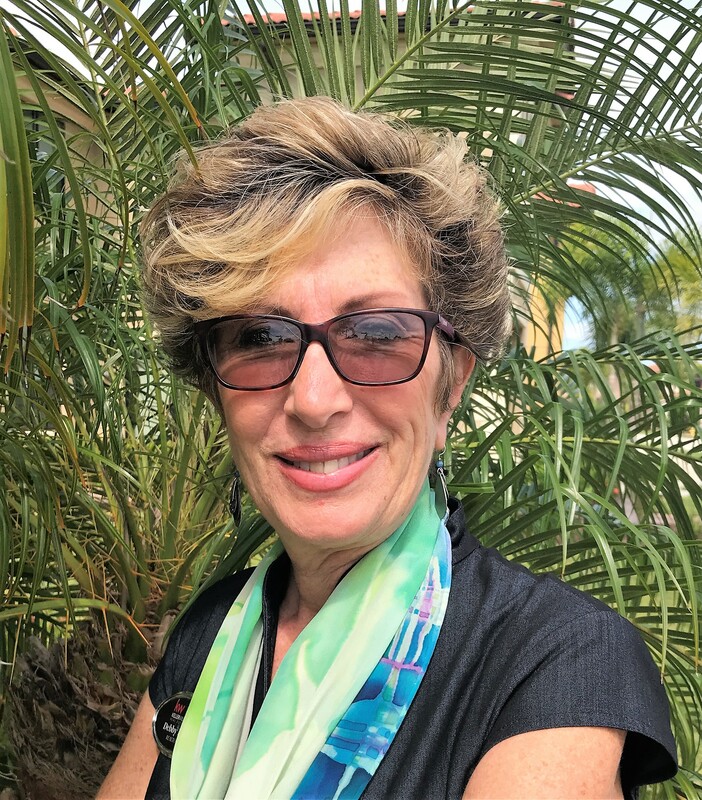 Debby Kays has a son with autism and is a realtor with Keller Williams Realty in Naples. In addition to the real estate business, Debby and her husband Terry started Tigertoes Herbs and Teas LLC in 2015. Selling herbal teas grown on their 5 acre farm in Buckingham (Ft. Myers). Debby is the former Chair of Creating a Future for Adults with Autism and Adonis Autism. She and her husband spearheaded Osprey Village in Naples which was a co-housing project designed to create community living opportunities for people with disabilities. She remains passionate about inclusive housing for people with disabilities. Debby’s son, Walter, lives in a group home in Tampa because she couldn’t find a home in Southwest Florida that could serve his behavioral needs. Debby may also be transferred to a Lee Board of Trustees when we are ready.